Beer cocktails are a growing trend, but they have actually been around quite a while. This cocktail is a refreshing twist on the classic formula. 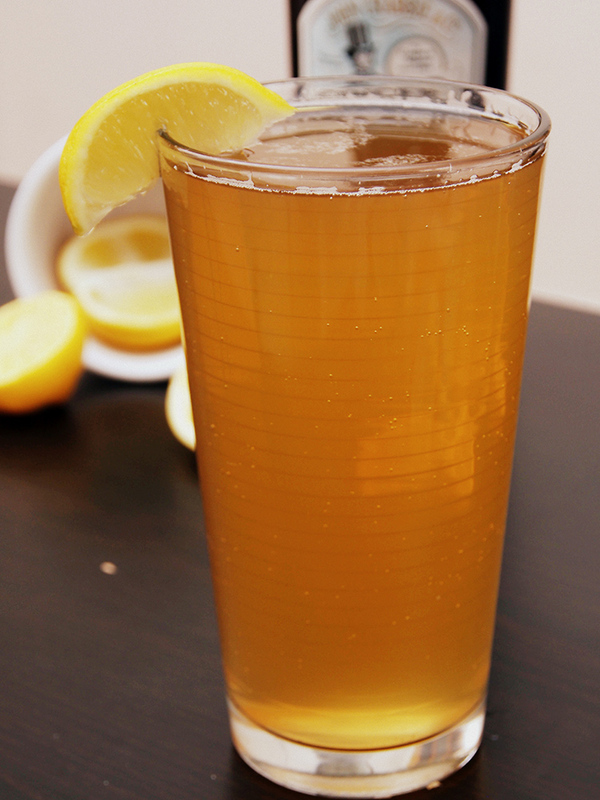 Fill a chilled pint glass with a tablespoon of simple syrup, lemon juice and three-quarters full with lager (if you want the ginger flavour to be more pronounced, fill only halfway).